Beaches and golf are what most people think of when they think of South Carolina, and the state has those amenities in abundance. But off the well-worn paths are battlefields from both the Revolutionary and Civil wars and significant guide-posts in African American history. 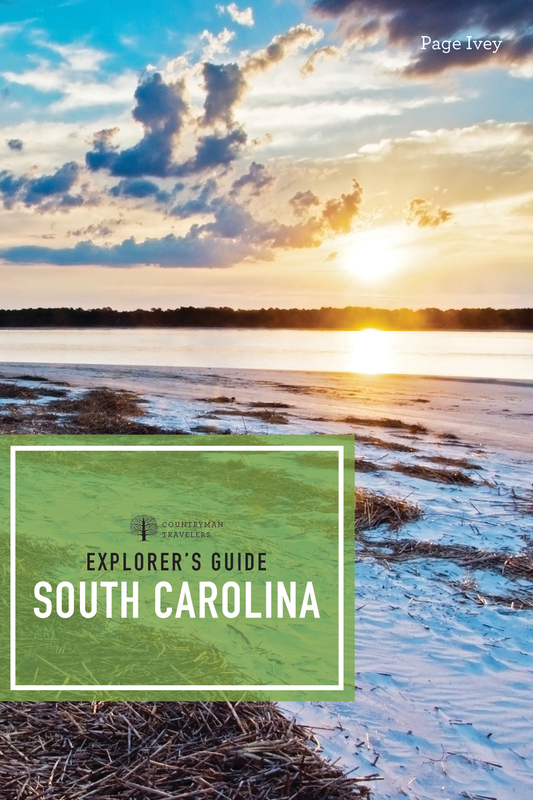 South Carolina’s culture has great variety too, from classic Southern attitudes and food to the Geechee-Gullah Cultural Heritage Corridor in the Lowcountry and the Palmetto Trail and Scottish influences Upstate. As with every title in the Explorer’s Guide series, you’ll get thoroughly researched recommendations, up-to-date information on hours and prices, and tips for enjoying the region to its fullest. South Carolina is a destination steeped in fascinating history and natural beauty. With Page Ivey’s advice, you can experience everything the Palmetto State has to offer. Page Ivey is a reporter for the Associated Press and was a longtime editor and reporter for The State, a Columbia, SC, daily. She has worked in South Carolina for over 20 years and now lives in Columbia.